Memorial day is one of the few great holidays that seems to bring this country together. No matter where you stand politically you can set that aside for just one day to honor our fallen soldiers. 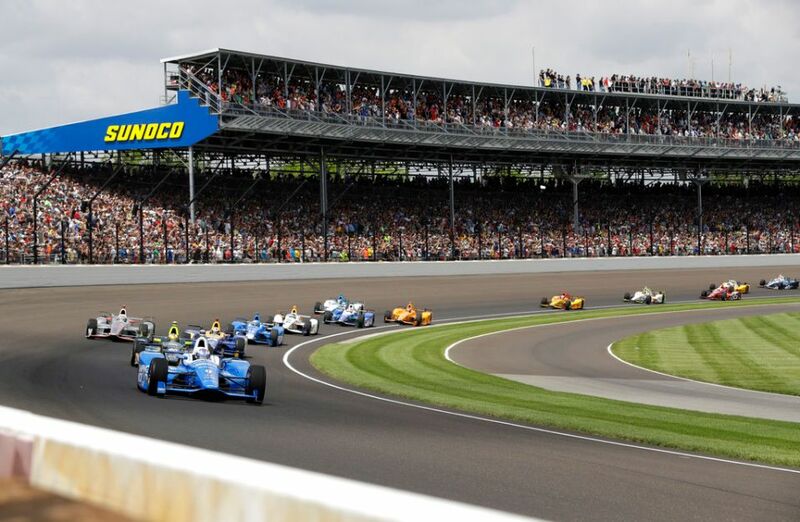 And while Memorial Day can in no way be outdone by any other events, there is one particular event that is centered around this holiday, and that is the Indianapolis 500. 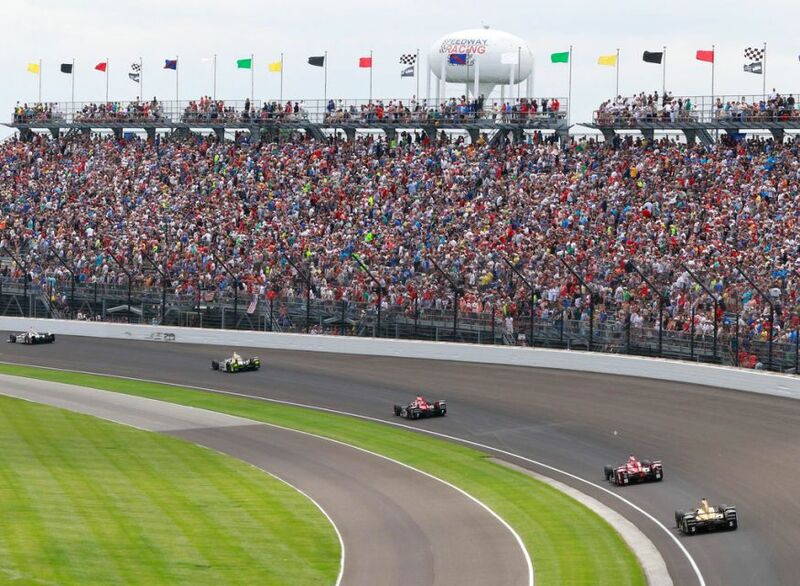 The Indy 500 is by far America’s oldest running race. It also happens to be the US’s most historic racing event, dating back all the way to 1911. 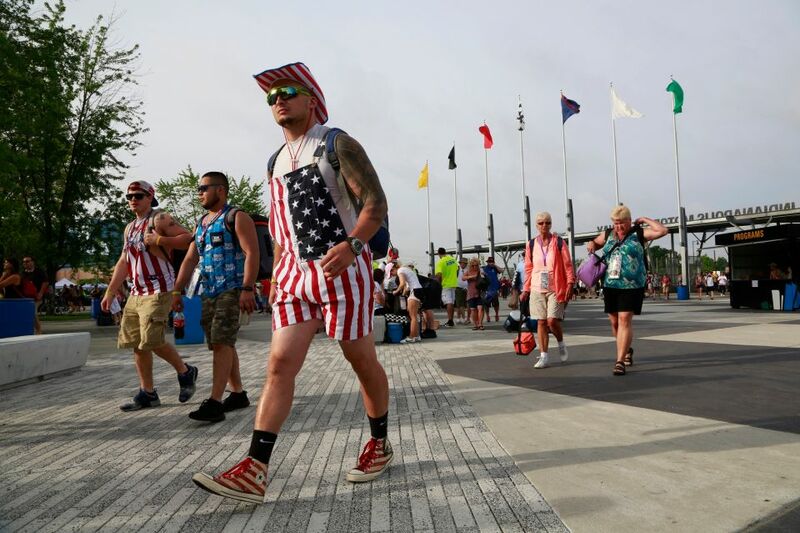 Let’s face it, it doesn’t get more American than the Indy 500. Huge crowds, BBQ, American flags as far as the eye can see, and military flyovers. It just doesn’t get better than Indy. The entire event is centered around patriotism, a landmark used to celebrate this great country. 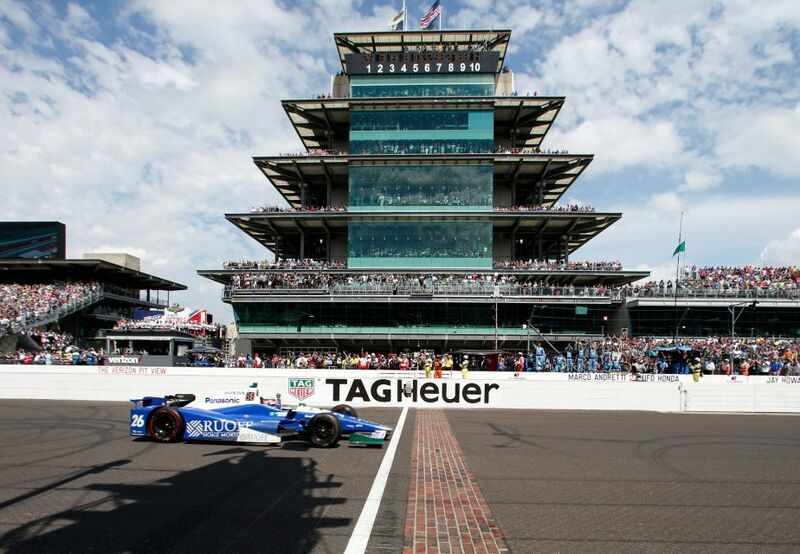 And as it has done for over 100 years, The Brickyard delivered once more with a race that was a true spectacle. 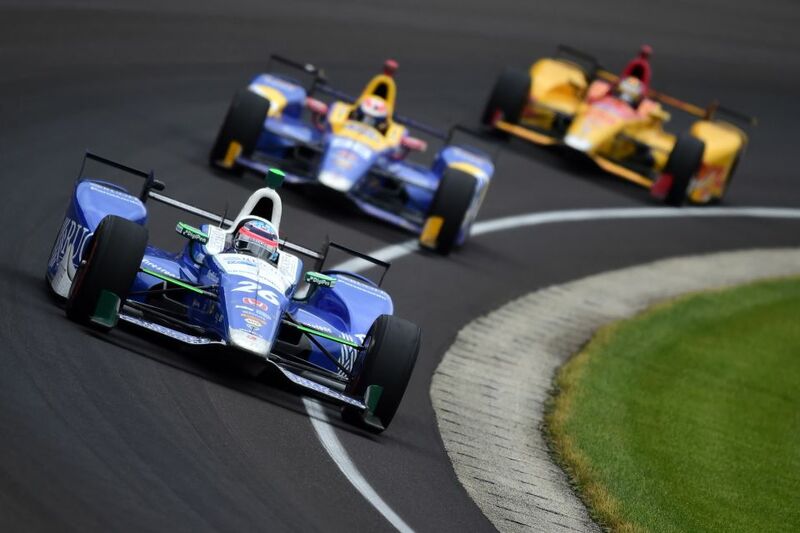 The 101st running of the Indy 500 had a lot of hype behind it for two reasons. One, because it is billed as ‘The Greatest Spectacle in Racing,’ and two because a very famous F1 racer decided it was time to try his hand to go for the triple crown. That person is none other than Fernando Alonso. The Spanish-born F1 legend is currently having one of the worst seasons in Formula 1 history and not a self-inflicted one. 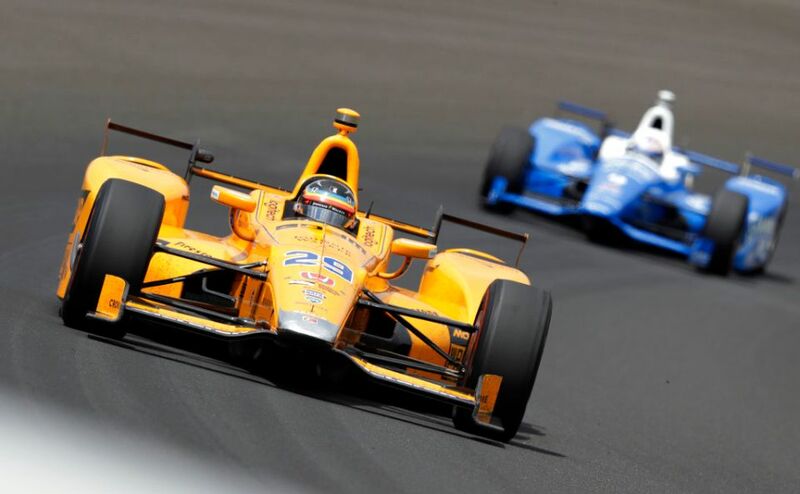 Having multiple DNF’s due to engine failures set the stage for Alonso to try something new, and what better event for one of the best in the world to try their hand at than Indy? Alonso impressed early in testing before the race weekend, getting himself up to speed quickly. He was even able to qualify a respectable 5th place, with the next closest rookie qualifying 11th it shows how skilled Alonso really is. 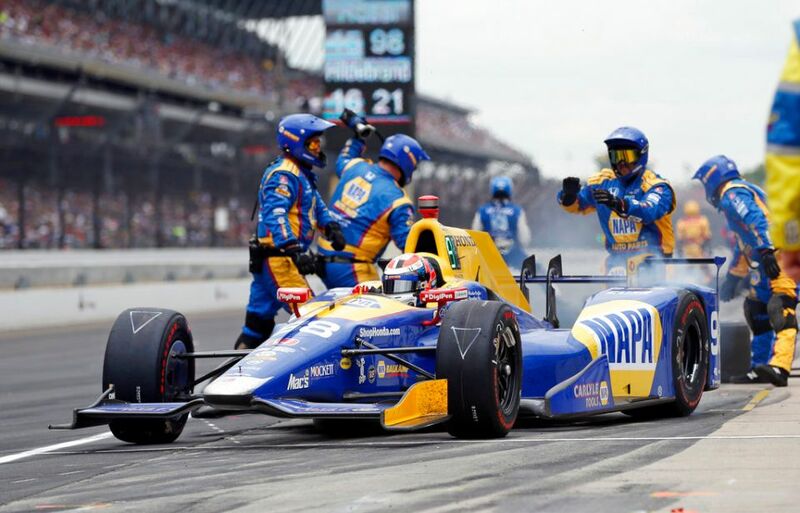 The front row was full of seasoned veterans, with pole sitter Scott Dixon, and third place Alexander Rossi both having wins here before. With that, the race was set to begin. Green flags waving the race is under way. The cheers of the crowd are drowned out only by the sound of the 2.2-liter turbo V-6’s roaring past the start-finish line. It’s time to go racing. Will Power(that’s his name) gets a great jump leaping into second place just behind pole-sitter Scott Dixon. This starts a chain reaction of position changes that would go on for the opening laps. Mind you, this is a 200 lap race. 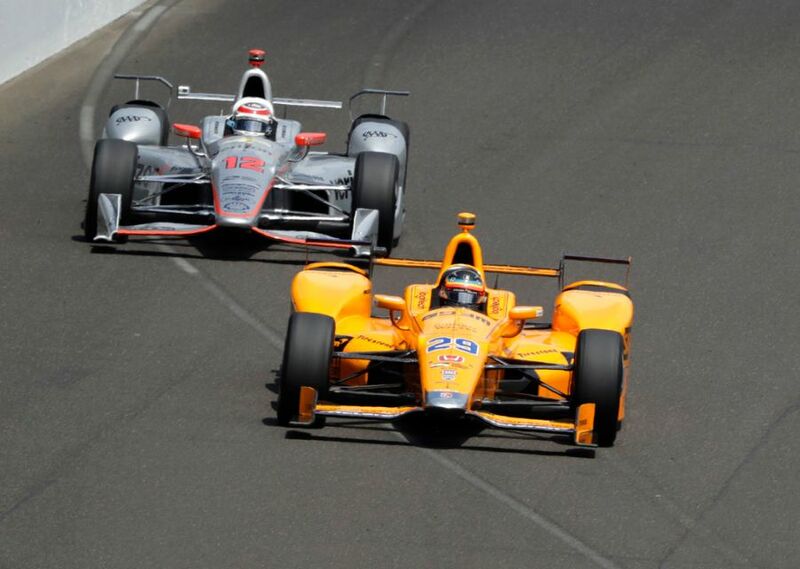 From there both Andretti Autosports drivers, including Alonso, started their push to the front. The field continued to jockey for position until a massive event brought out the red flag on lap 53. Jay Howard got pushed wide off the racing line where he lost traction resulting in him hitting the wall. 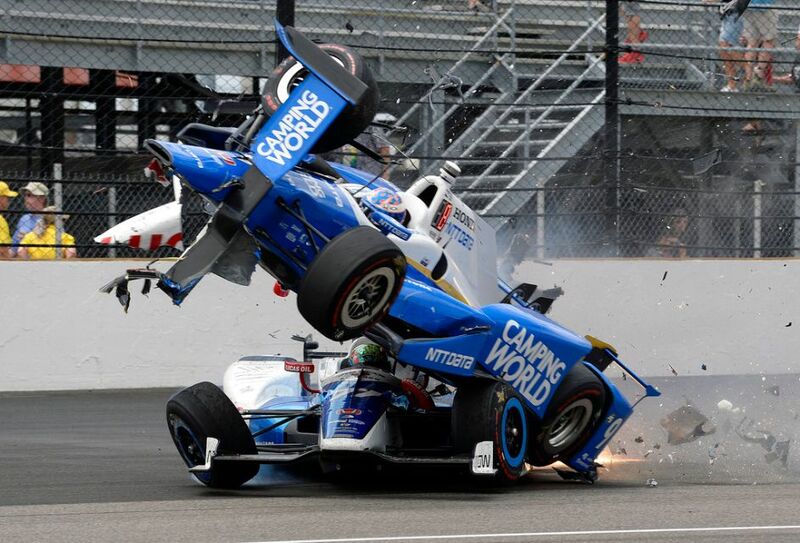 This caused him to ricochet across the track, collecting Scott Dixon in the process. When two cars collide at speeds well over 200mph, they don’t just get mangled, they fly. Literally. 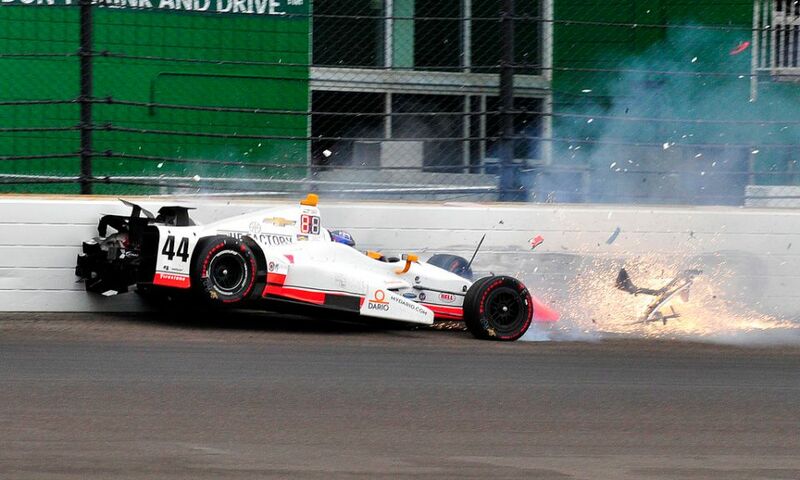 The impact sent Scott Dixon’s car rocketing into the air until it crashed into the safety fence on the inside of the track. 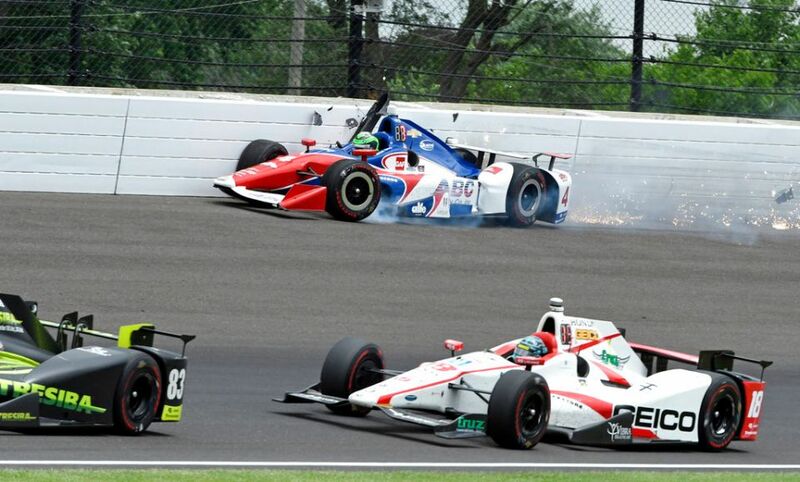 Helio Castroneves was forced to dart into the grass, going underneath the sailing car of Scott Dixon, emerging unscathed. 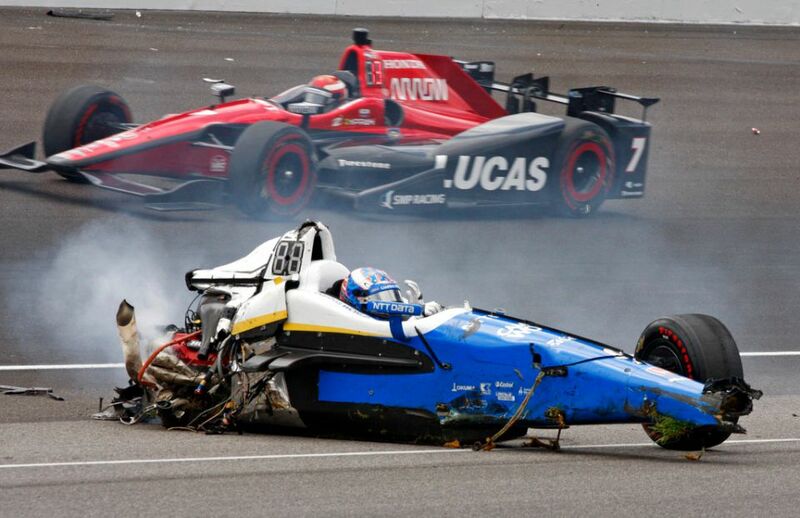 Thankfully we have come a long way when it comes to racer safety, and both Scott Dixon and Jay Howard to walk away from the accident with only minor injuries. This would be the first of several safety flags, but thankfully the only red flag. Alonso would pick up where he left off, at the front of the pack. 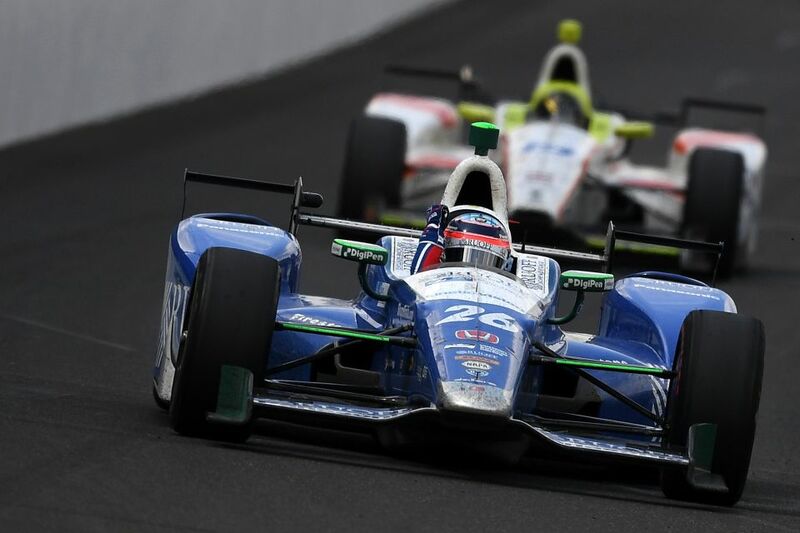 Conor Daly and Jack Harvey both crashed on lap 67, causing the second yellow flag. 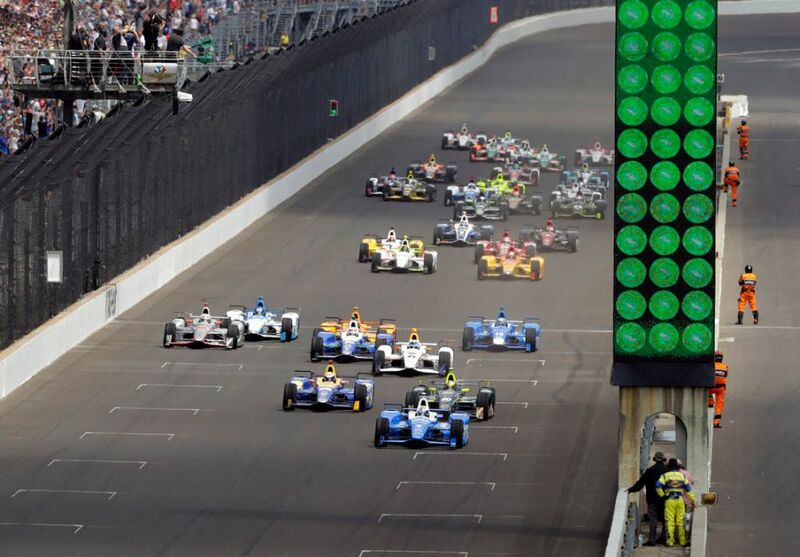 After the green flag came back out Sato led Rossi, Hunter-Reay and Alonso followed by Hildebrand, Carpenter, Kanaan, Rahal, Andretti and Aleshin. Lap 81 brought out another yellow flag, this time for a small amount of debris. Rossi and Hunter-Reay started to dice heavily, swapping for first and second through laps 90 to lap 104. Alonso stuck to the front of the pack almost the entire time, hovering around 3rd position. Lap 122 saw another yellow as Buddy Lazier hit the wall exiting turn 2. Alonso worked his way to the front once again after the restart. Hunter-Reay’s engine gave up the ghost on lap 136, prompting all teams using a Honda engine to look increasingly nervous. Honda has had possibly their worst year ever when it comes to reliability. Normally they are known for lasting, yet their trend in F1 and Indy this year has been rather alarming. This was indeed a bad omen. While racing went on like normal, it was on lap 179 that Alonso’s race came to a depressing halt. As he has had in almost every race this year with his F1 team, his Honda engine let go, taking him out of the race once more. It was disheartening, to say the least. Alonso handled it like the champion he is, but it must be extremely frustrating, especially when you are in a position to be competitive as a rookie. While Alonso was out, there was still gold to be captured, and 23 racers left to do it. With only 16 laps to go from the green flag each and every racer found themselves chomping at the bit for the chance to get to kiss the bricks. 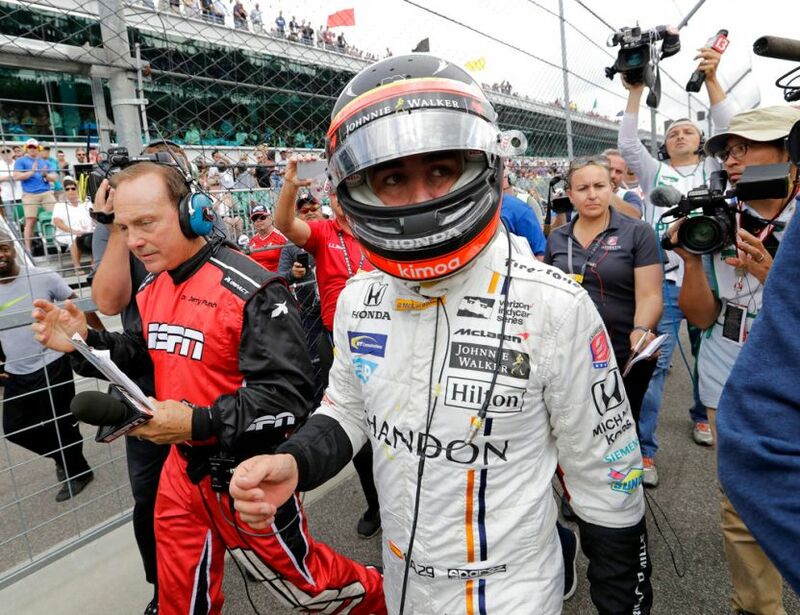 Some drivers found themselves to anxious resulting in a multi-car crash that collected Davison, Servia, Power and Hinchcliffe, while Newgarden hit the wall attempting to avoid the carnage. With 11 laps left after the restart, it became a barn burner of a race. It quickly became a duel between Castroneves and Sato. 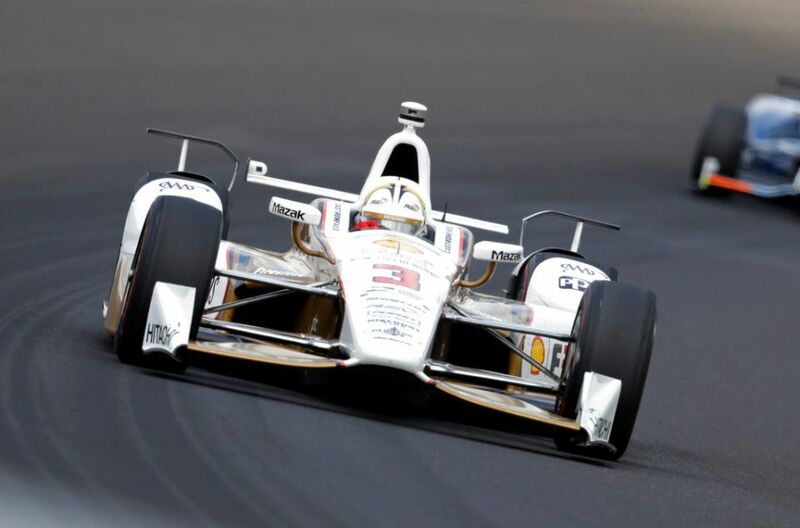 The three-time 500 winner in Castroneves found himself chasing the Japanese superstar Sato, mounting a charge with 2 laps to go. 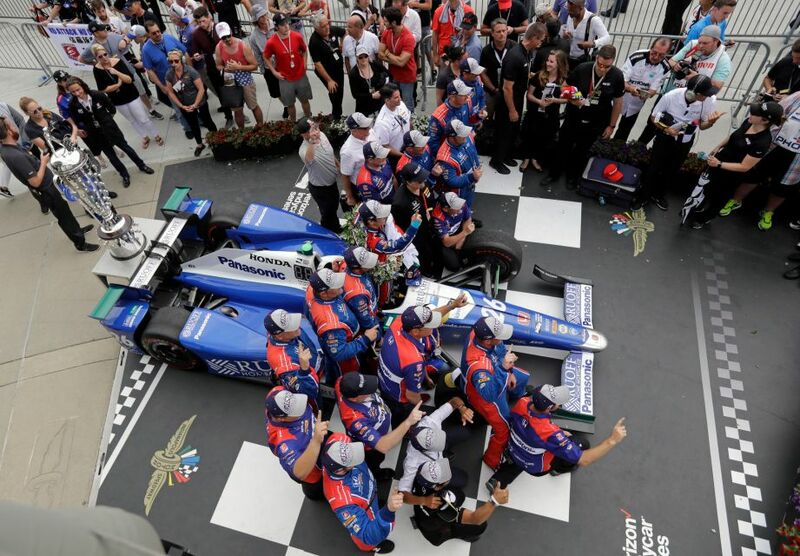 Unfortunately for Castroneves his Chevy powered Penske didn’t have enough grunt to get by the Andretti Autosport of Sato and the race went to the Japanese talent. A spectacular finish if just 2 tenths of a second. 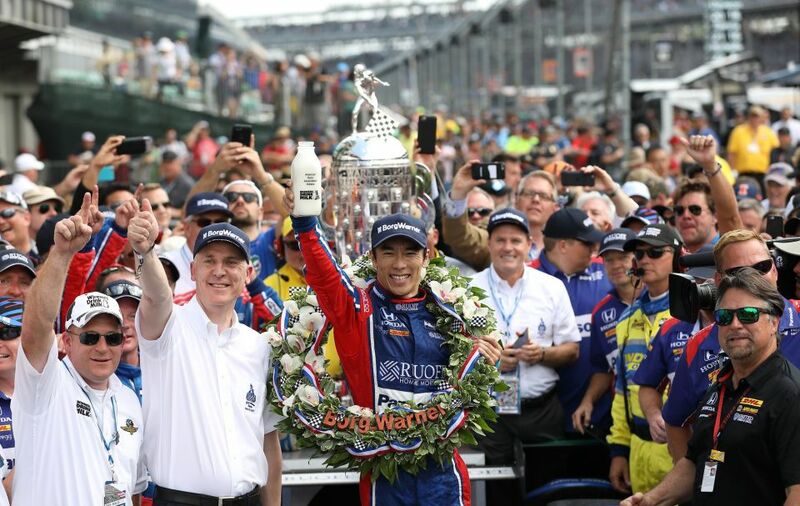 Sato was obviously ecstatic to win the 500 after failing to finish in 2012. It was a spectacular event, one that never fails to entertain and showcase support for our Military family.